Welcome to Winning Choice Store! 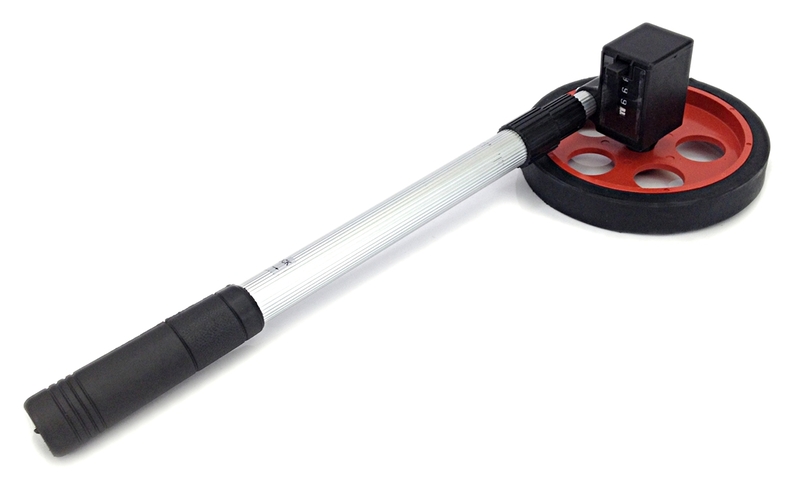 - Great for measuring square footage, carpet area, hallways and more! Thank you for checking our listings! We strive for 100% customer satisfaction! Positive Feedback is very important to us. We try our very best to make sure every customer is completely satisfied. We will reply your email within 24 working hours.